Everybody in the city of Ottawa is both hooting and hollering these days. Why, you ask? Is it because Garth Brooks is coming to town and playing something like 17 shows in a row? No, that's not why. Fact is, people in Ottawa have been going nuts ever since Eugene Melnyk announced that he was going to try to build a big ol' hockey arena at Lebreton Flats! And as if that news wasn't exciting enough, Ottawans soon learned that a competing bid had been submitted... one that (allegedly) featured another NHL-caliber rink. Well, my boy Gene had a big fit when he found out. No one was going to steal his cash cow horrible, money-bleeding burden! But just what was in this bid that got Euge so fired up? Everyone wants to know! Well, the good news is, I'm a real journalism, and I got THE SCOOP™ . Using all my reporting skills (researching, reporting, saying questions, nodding) I have uncovered Lålibêrté's real plans for Lebreton Flats: SENSLAND. 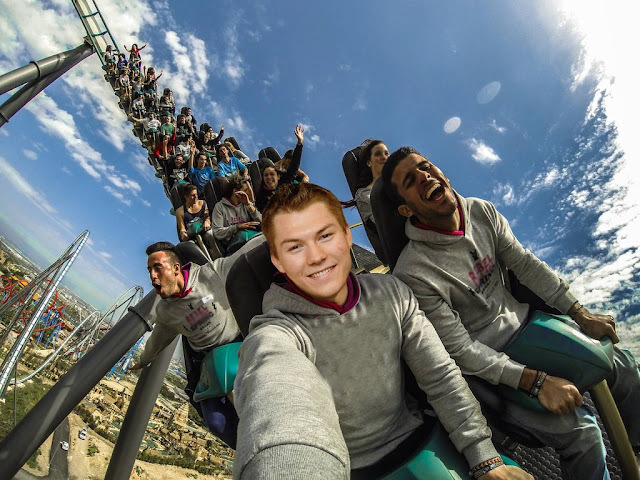 One of the main attractions at SENSLAND will be a Curtis Lazar-themed roller coaster dubbed "Smile Mile". It's said that this roller coaster will take riders from point A to point B much more quickly than was necessary. They will arrive at their destination completely unprepared, and wondering if they were really ready for this at all. It's the only fast-track journey in which you're more likely to lose your identity than your lunch! Another SENSLAND attraction that's sure to be a big draw is "Prince's Plunge," a Drop Zone-style ride that sees you gradually, painstakingly make your way to the pinnacle... only to be abruptly and undeservedly dropped right back to the bottom. Did you do something wrong? Why did this happen to you? Hey, that's all part of the fun, folks! It can't all be mile-a-minute excitement at SENSLAND. What about folks who just need a little break all the screaming and revelry? 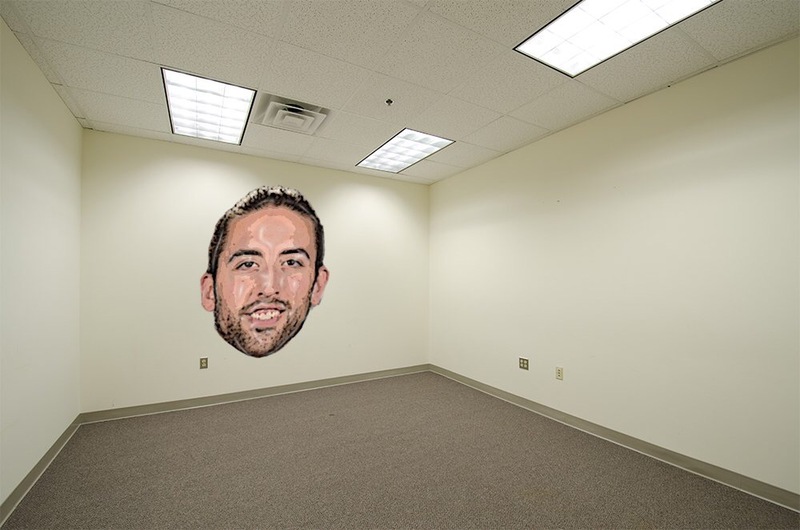 For that, there's Cowen's Quiet Room. Experience what it's like to be yet another of your favorite players by spending time in utter isolation, as your friends enjoy themselves nearby. Nothing will have you feeling refreshed like a day (or nine) in here! Oh. 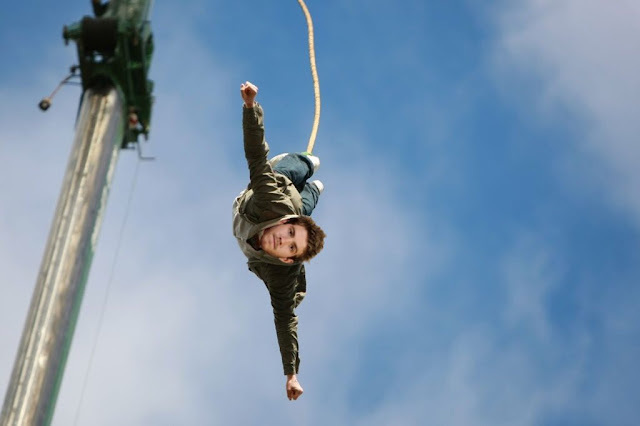 Hang on a minute. 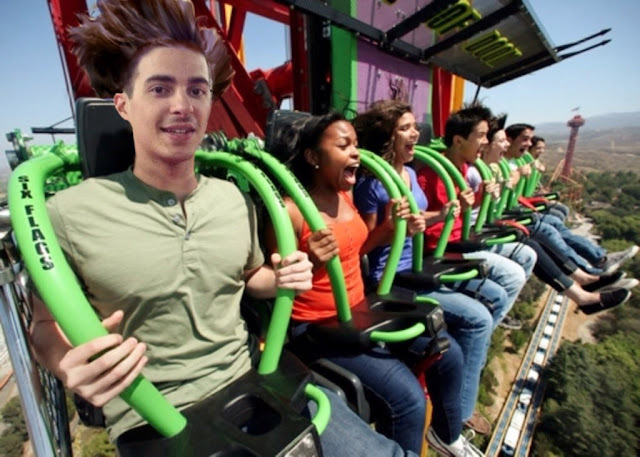 I'm being told that, although this fan-favorite ride is a guaranteed winner for the park, the company brass considers it just a little too high-risk. Looks like it's only going to be open about seven or eight minutes per night. Oh well.